Calacatta Ondulato is a beautiful marble and is suitable for both interiors and exteriors depending on the human traffic of the area. 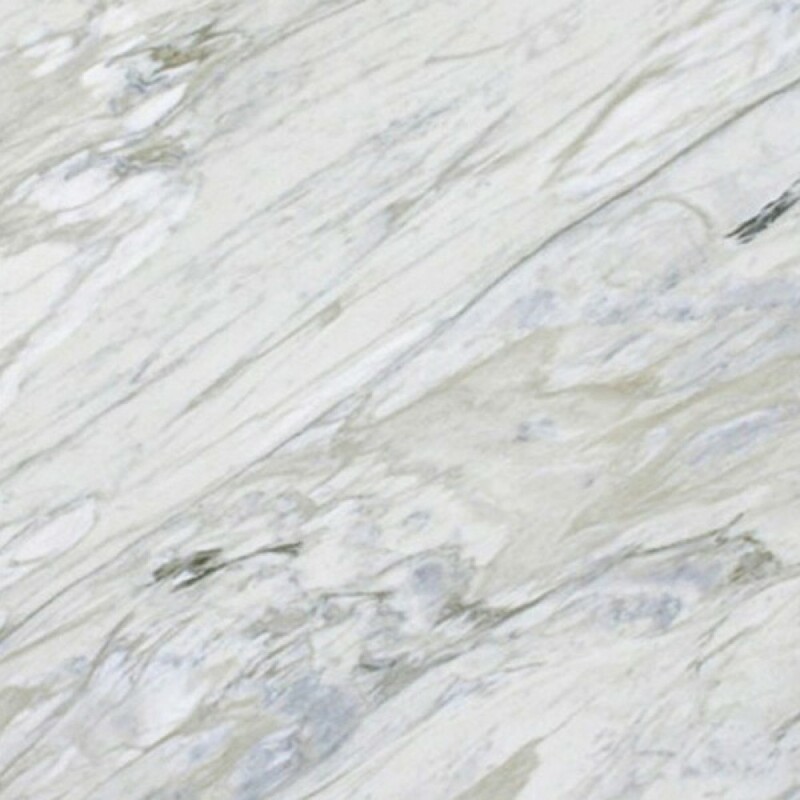 Calacatta Ondulato has white in its character. Book match is also available depending on the blocks and slabs.